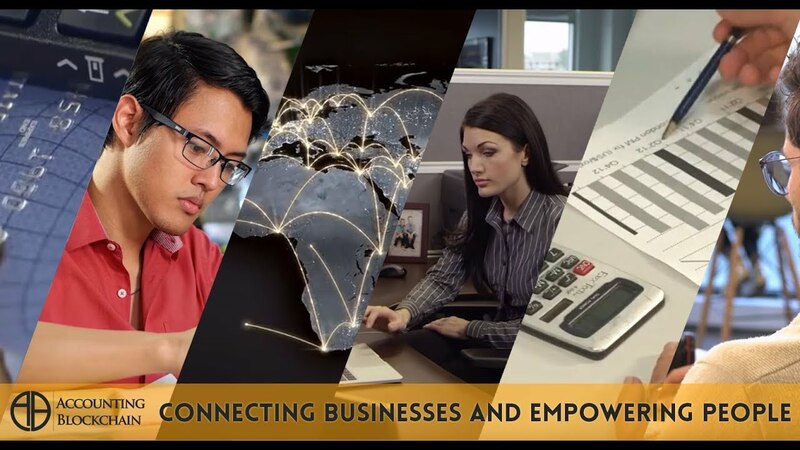 Accounting Blockchain is the future of accounting which will be saving businesses across the globe billions of dollars on a yearly basis and sparing the individual sole reliance on expensive accountants. How is this even possible? 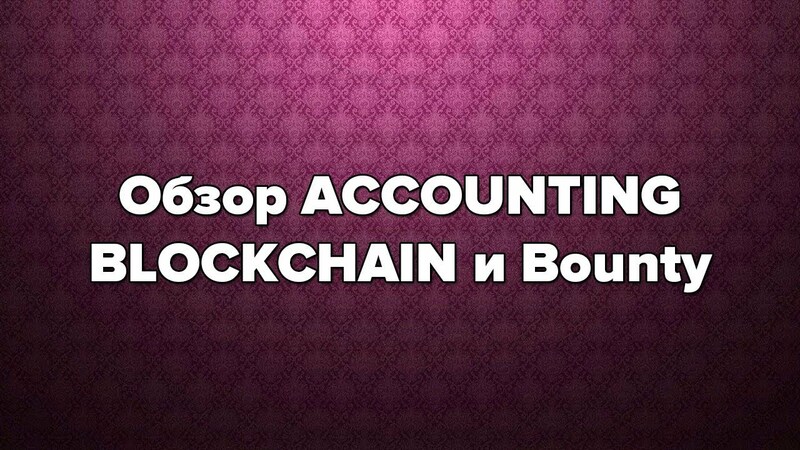 Accounting Blockchain are building a dedicated blockchain which will be able to handle business transactions and in the process eliminate approximately 50% of the bookeeping work currently done by accountants. Once businesses integrate blockchain into the industry, the supply chain will be streamlined, saving money to businesses, and moving towards a healthier economy away from the risk of fraud and away from present gross accounting inefficiencies. A quick google search "accounting + Blockchain" reveals numerous articles written by independent professionals advocating the use of blockchain in the accounting profession.